U.S. Department of Housing and Urban Development (HUD) announced changes to rules affecting reverse mortgage loans. Reverse mortgages are currently backstopped by U.S. taxpayers, which the administration believes has led to additional financial exposure. The Department of Housing and Urban Development (HUD) has backed over 1 million home equity conversion mortgages, otherwise known as reverse mortgages, since the program began in 1990. HUD expects the program to have a negative value averaging 10 ½ billion dollars a year until 2023, placing a strain on its current reserve fund. There are currently over 650,000 reverse mortgage loans backstopped/insured by the Federal Housing Administration (FHA), which is part of HUD. The administration believes that the losses occurring need to be addressed in order to avoid an enormous future liability to U.S. taxpayers. The modifications will not apply to existing borrowers but only to new borrowers affecting new loans. 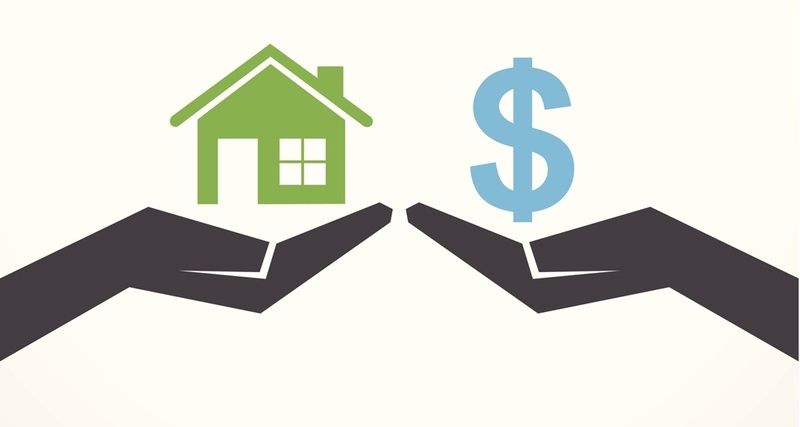 Reverse mortgages essentially allow seniors to take out loans against their homes in order to supplement pension and fixed income retirement assets. When the borrower moves or dies the proceeds from the sale of the home is then used to repay the loan. Losses from the program have been mounting since seniors are living longer and home values are not rising as originally forecasted, thus creating an enormous risk for the overall mortgage market insured by FHA.